Regardless of whether at home or at work: The safety of your digital data is often overlooked these days, on the basis that “nothing ever happens to me”. Unfortunately, it can and often does! O&O DiskImage Professional Edition is a comprehensive and affordable data backup solution that offers reliable protection from unforeseen data loss. O&O DiskImage Pro lets you backup an entire computer or individual drives and files whenever you want even while the computer’s being used. It even supports dynamic drives and RAID systems. 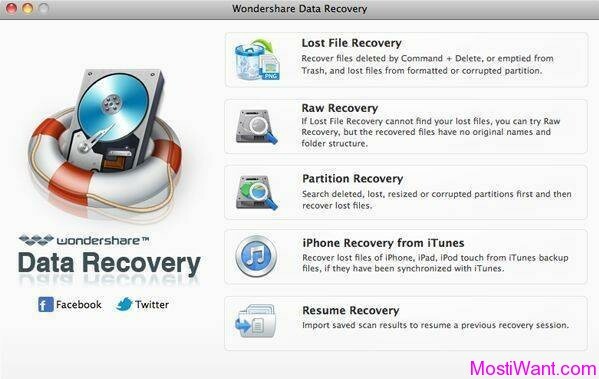 If data loss occurs, your imaged data (files, folders, partitions) can be restored with just a few clicks of the mouse even if Windows does not start up anymore! O&O DiskImage Pro combines features for both the home user and the IT expert in one single product. A whole range of default and user-defined options lets you create the backup scenario that suits you best. A boot-medium containing additional system recovery tools will let you quickly restore important data -even when the images were created with older versions of the product. Never again will you have to worry about lost data! O&O DiskImage Professional Edition is normally priced at US$29.95 per serial number / license key. But now, as part of the developer’s promotion offer, you can download O&O DiskImage Professional Edition Version 11 Build 223 full version with serial key for free. O&O DiskImage 11 Professional is not the latest version because O&O software has released O&O DiskImage 12 Professional sometime ago. But this does not mean in any way that it is useless or obsolete. The features available are still current and compatible with the needs of a regular user. 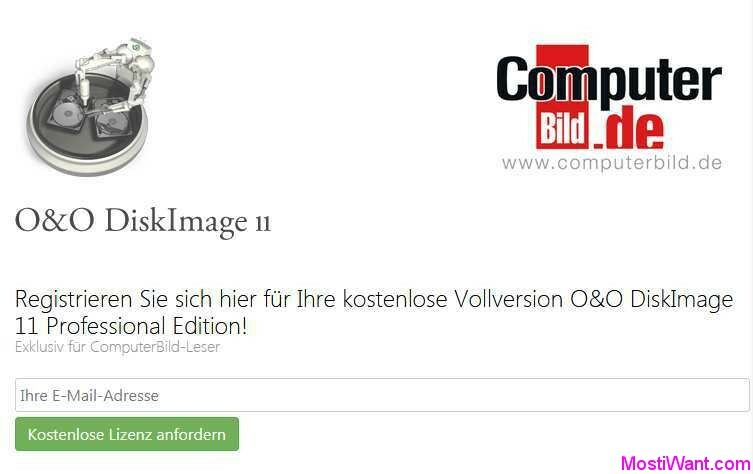 1, Visit the O&O DiskImage giveaway page here (German Page, use Google Translate if needed), enter your email address and submit it. 2, Check your email and confirm your request with the link they send you. Take note the email can take quite a while to arrive, so be patient and make sure to check spam/junk/promotions folder. 3, You will receive another email from O&O Software <[email protected]> with the free serial key and download link for O&O DiskImage 11 Professional. If the e-mail hasn’t arrived within 15 minutes, please check your spam, junk mail or promotions mail folder to locate it. 3, The download links in that email are of German version. 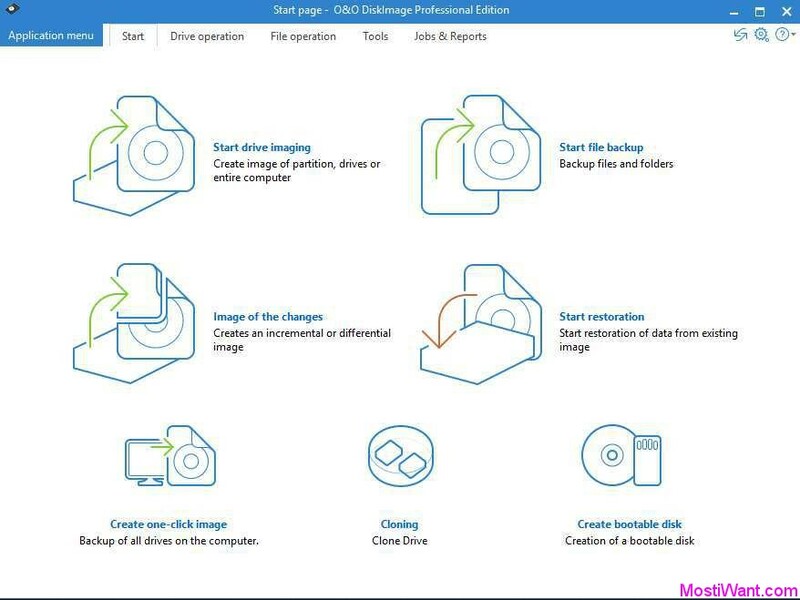 You can download O&O DiskImage 11 Professional (English Version): Windows 32 Bit | Windows 64 Bit (Professional Edition, Build 11.1.165, if you choose to check online for newer version during installation you will get O&O DiskImage Professional Edition Version 11.2 Build 167 instead). Supported systems: Windows 10 | 8.1 | 8 | 7 | Vista. Take note that Windows XP is not supported. 4. Install O&O DiskImage 11 Professional. Use the registration information (Name, Company, and License Key) you received via email to unlock the full version of O&O DiskImage 11 Professional. Updated: This is not a new promo but lasts for a long time. It is still working and many of you may need it. I change the date published for this post to make it up. 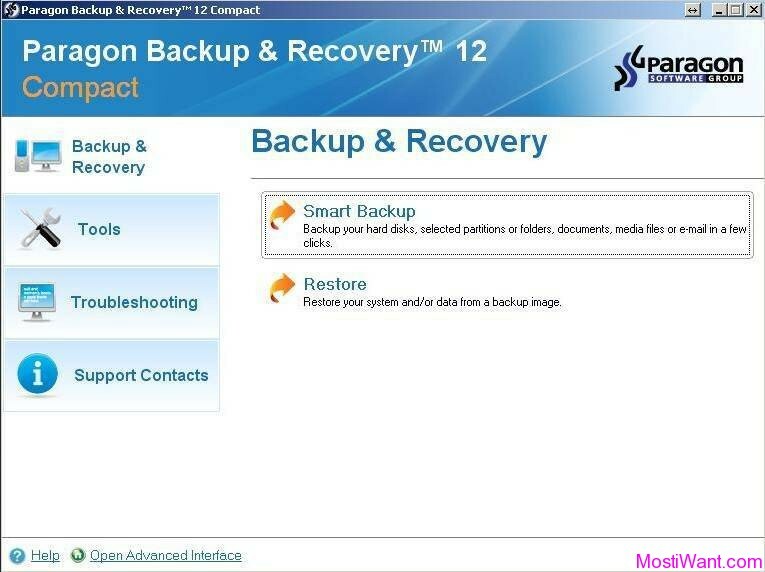 Enjoy this full featured and easy to use data backup solution. The EMAIL never comes with the License on THIS! SHAME! What’s new in O&O DiskImage 12 Professional Edition? What’s new in O&O DiskImage 11 Professional Edition? Hello, the link for the disk image 9 is WRONG, it takes you to a totally different page than the one shown here, it’s about signing up for a newsletter and NOT to get e license…! If, like me, you get a page with “Leider ist diese Aktion ist nicht mehr verfügbar.”, it means “Unfortunately this promotion is no longer available” (I took German looong ago). Too bad for us ! With all registration details provided by you, it says that I have entered invalid details. I copied and pasted the details exactly as given in the Email from you, but no success. Perhaps you could review the details and try again sending me accurate registration details. thank you for your email. Your license is still active and valid for O&O DiskImage 6. 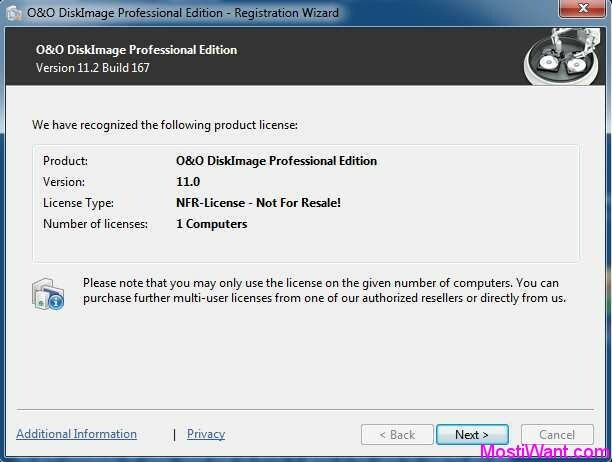 O&O DiskImage 9 is a newer product version which requires its own license. Why show me the middle finger on this? Hi xenox, sorry but do you use this giveaway link: http://www.oo-software.com/de/special/cps561? There are a total of three giveaways in this post, for different versions of O&O DiskImage, namely O&O DiskImage 6.8, O&O DiskImage 7.8, and O&O DiskImage 9.0. I guess you have used the wrong link. Thank you both, William and O&O Software, for the great giveaway. P.S. Is there a download link for English version of O&O BuildPE for Windows Vista? it doesn’t work with any of the 3 serial numbers. Sorry to say, but I will remove the installation for good. I downloaded and installed OO Diskimage Pro Edition and requested the free serial number to activate the program. I have checked Spam folders and everything else and still have not received my serial number. Any help you can give me will be appreciated. Thank you. Hi James, I have already sent one license to your old email address [email protected] on July 09, and today I sent another one to your new email [email protected]. Please check your email inbox for it (Please also check the spam, junk or promotions mail folder in case it’s wrongly filtered). I submitted a request for a serial number for O&O DiskImage 7.8 Professional Edition on 1 July 2015 and have yet to receive my serial number. Dear James, I have sent you a free license. Please check your email for it (Please also check the spam, junk or promotions mail folder in case it’s wrongly filtered). I got the download but still waiting for serial number after 12 hours ?? Got one for you. Please check your email for the free serial key. Dear uzmalik, No German IP is needed here. Maybe you should just try a popular email like gmail or outlook etc. Anyway, I have sent you the serial for O&O Diskimage pro 7.8. Please check your email for it. Have a nice day! I got it Thanks & Regards, you always helping us. Dear william, went to the registration page, submitted my e-mail – nothing in my mailbox 48 hours more. Please, help! Dear Nikolay, I have just got one for you. Please check your email for it. If the license e-mail hasn’t arrived within 15 minutes, please check your spam, junk mail or promotions mail folder to locate it. went to reg. page, submitted, nothing arrives in my mailbox. Tried 3 diff. mails. Dear kezako, I have sent the registration info & download link to your email. Please check for it. Thanks for this program. Used download link you gave for the English version for O&O DiskImage 7.8. Can you tell me if the link for O&O BuildPE download for Windows XP in the email they send is in English or German? Do you have a link for it also for the English version. Dear Home User, it is in German language. If you need the English edition of the program, please try the Alternative Offer for O&O DiskImage 6.8 Professional Edition. past it in browser. click . voilá. alternatively, just start download of the german version, stop it, change GER to ENU in the download link, download again. Thank you very much, legnakrad! Many thanks for this great freebie! Thank you very much for this giveaway however the link does not seem to be working !? Sorry JO, this means that the giveaway has expired. You can now get O&O DiskImage 6.8 for free. Many thanks for your freebie articles. I’m afraid that the English edition of O&O BuildPE v5.6.18 can’t be used with the the English edition of O&O DiskImage v6.8.1… Have you tried it? If so, with what result? Sorry I did not try this. O&O BuildPE requires to download Windows AIK (Automated Installation Kit) which is approximately 1.7 GB in size, this may take up to a few hours depending on transmission rate. However it seems that O&O BuildPE does not require any registration, I think that this may because the download of O&O BuildPE is available for registered﻿ customers only. Thnaks for the reply william. It installed fine on my WinXP computer. I am wonderingif it is a conflict with Magicure rollback system? I am uninstalling it to see if that is causing a problem before I contact the developer. Will let you know. Downloaded the english version and installer hangs and will not install. 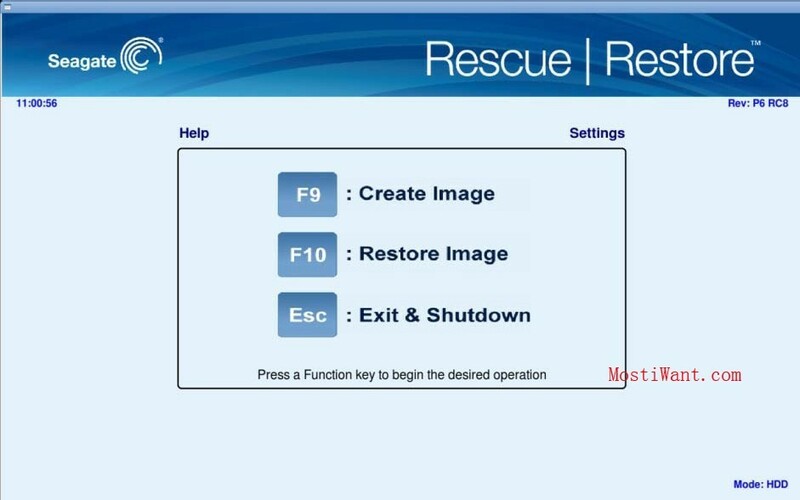 Had the smae problem with O&O AutoBackup too. Any one else having trouble getting this to install or is something weird about my system? 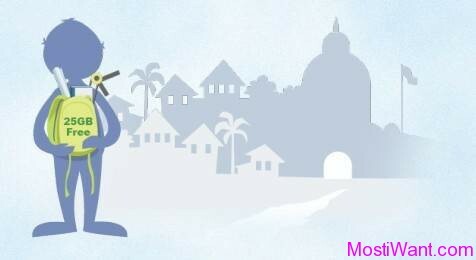 @snoozer, Sorry I do not know what the problem but everything works fine here. You’d better drop the developer a email and then wait for their response. @Snoozer, Go to this page (giveaway page for O&O DiskImage 5), enter your email and they will email you a free license for O&O DiskImage 5.6, along with the download link for O&O BuildPE English Version. thanks for announcing the giveaway! @joost, everyone’s taste in software can be different :). Thanks for sharing anyway. Ignore the above comment – wrong giveaway. Sorry for the mistake. I got the license fine but the downloaded file wouldn’t install due to an error “in this Windows installer.”. Did anyone else have this problem? Find any work-arounds? Thanks William really great find. @ Owen, You are very welcome 🙂 Have a nice day!